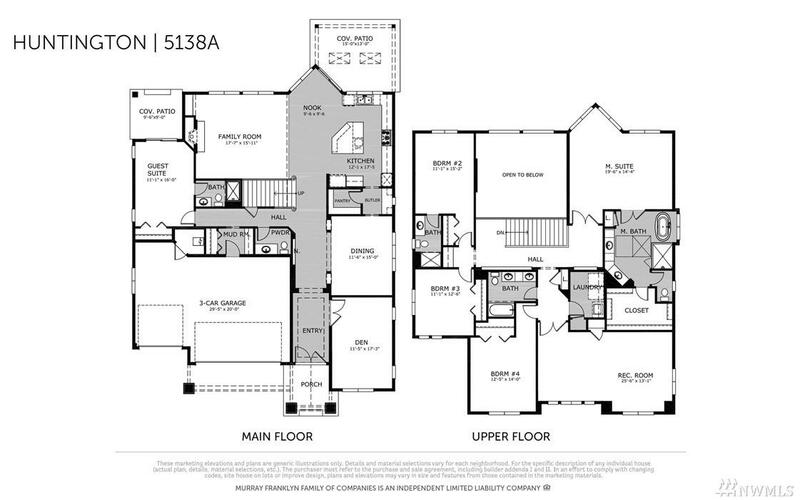 Lot 147, Greystone IV, 'Huntington' plan features 5 bedrooms, 4.5 baths, den, rec room, designed for today's lifestyle! Standard features include stunning slab quartz in kitchen and baths, innovative Kitchen-aid appliance package, 7' wide plank floors, 8' doors, mud set shower pan and tiled bath wall in master. Full wall of windows allow for natural light! Covered patio off nook! 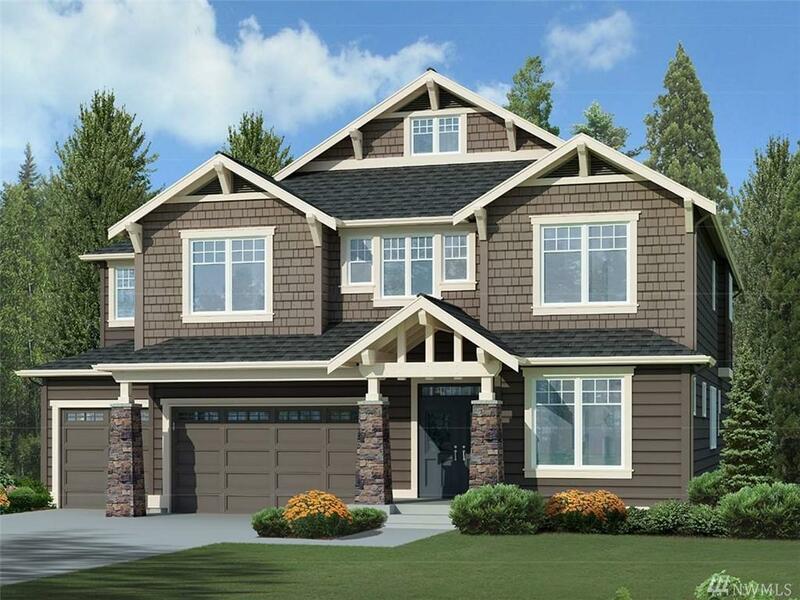 Beautiful community with several parks and trails in the Tech heavy corridor of Redmond! Award winning schools!